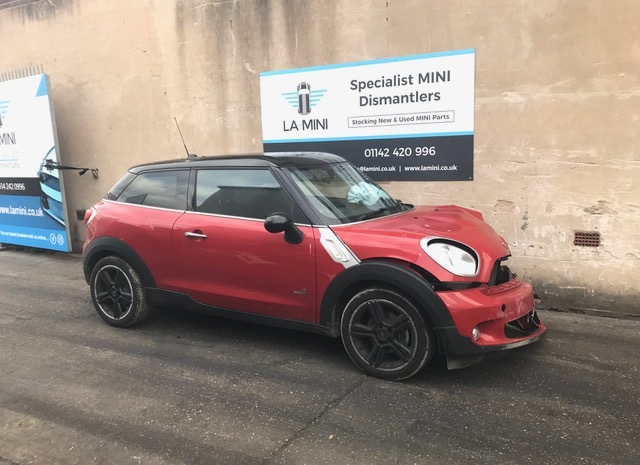 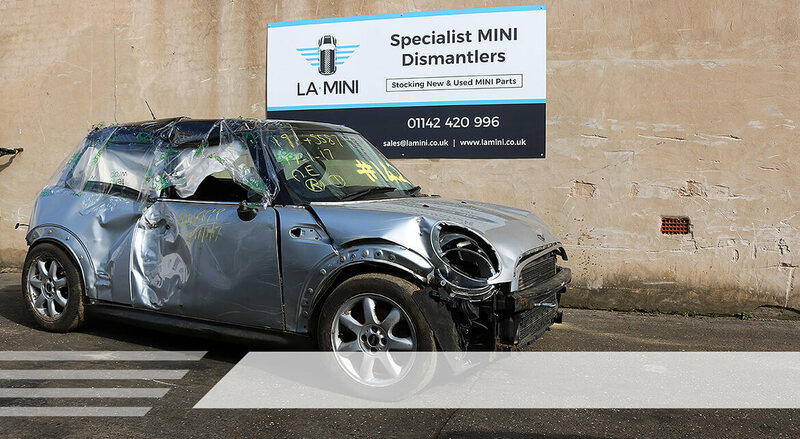 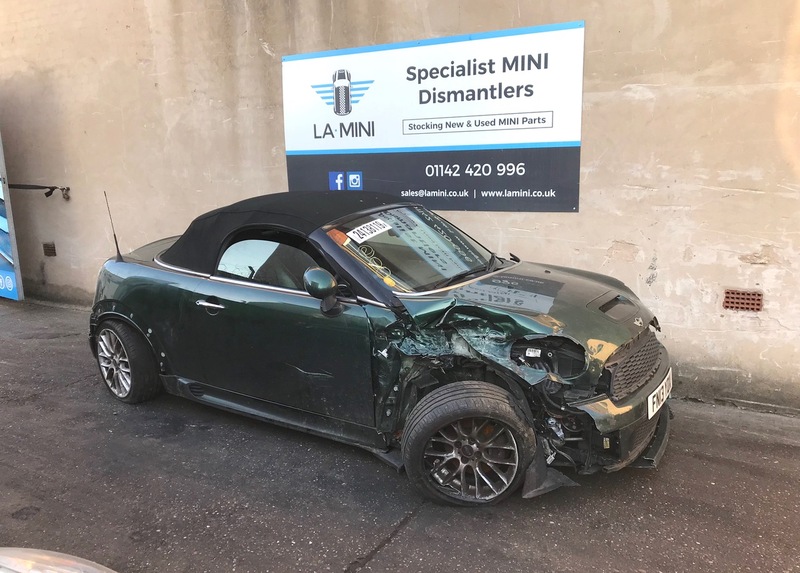 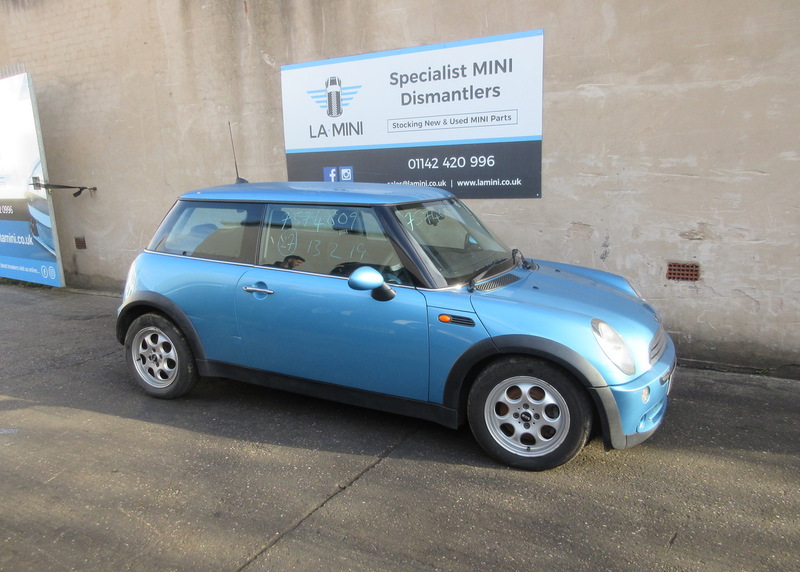 Established in 2015, LA Mini is an independent specialist in dismantling modern MINI models. 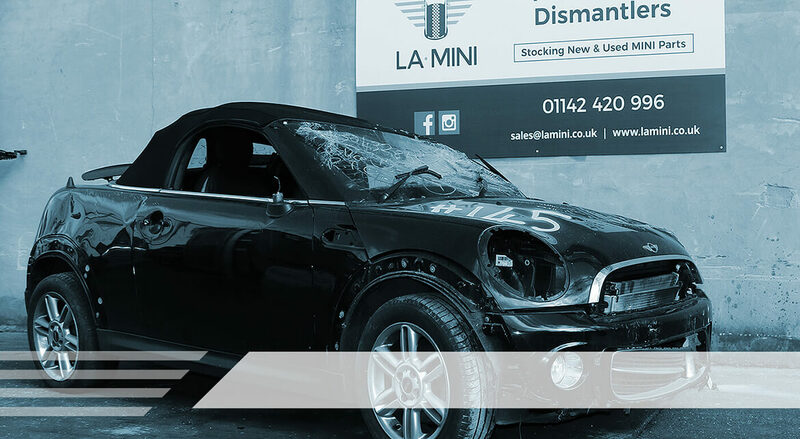 We pride ourselves on providing quality genuine used spares at a fraction of dealership prices. 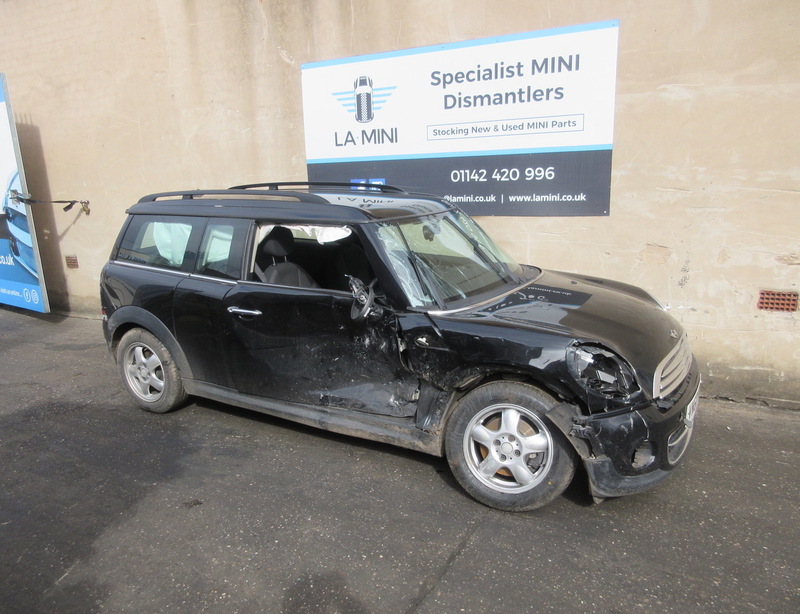 We also have access to both genuine and aftermarket new parts so we can quote you on any MINI parts you require. 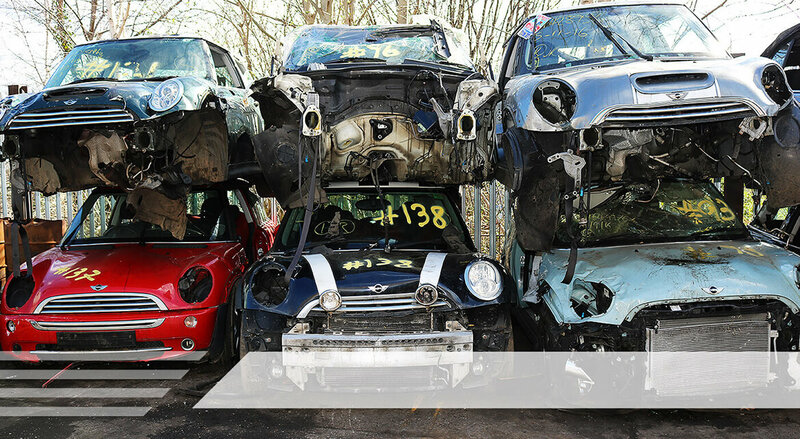 We have a vast and expanding stock base that is constantly being replenished. 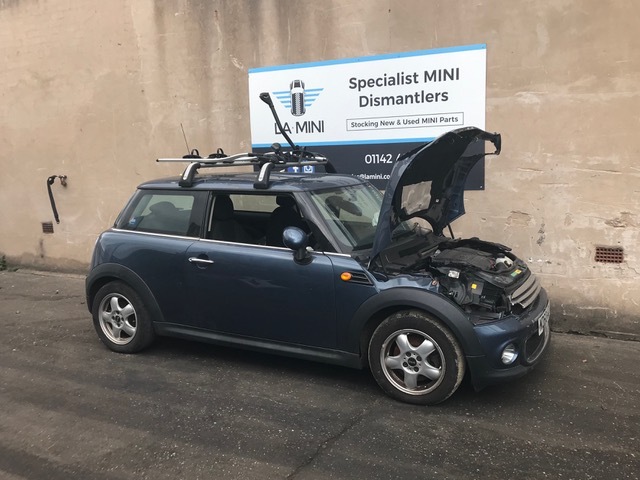 Our parts are checked and tested with the latest and most advanced diagnostic equipment to ensure the functionality of our products before been made available to potential customers. 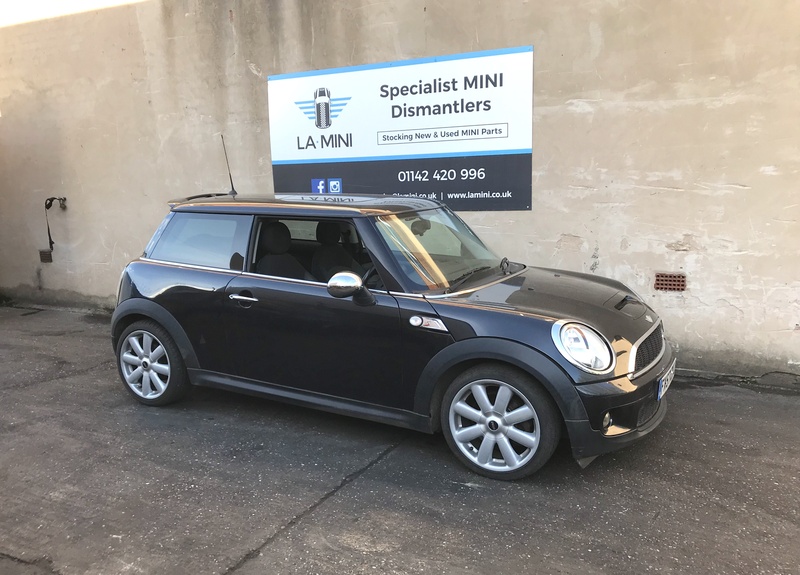 Our dedicated team consists of experienced and qualified mechanics that have extensive knowledge and experience equipped to advise and guide you through your purchase with us.